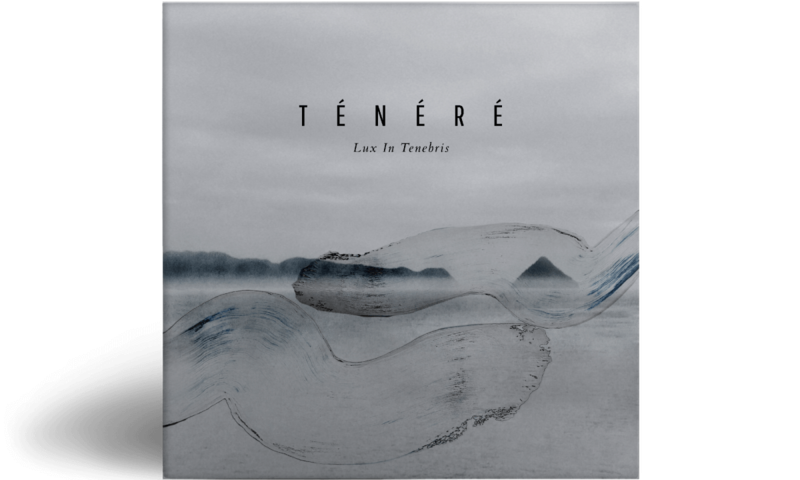 Ténéré is a French music producer with a taste for bikes and baroque music. While being raised and classically trained in a family of musicians, he was all about Jean-Sébastien Bach in his teens until he fell for French rap, electronica and ultimately James Blake whose track “The Bells Sketch” was a true revelation and encouraged him to make music. After a couple EP’s on the French label No Format as half of the electronic music duo Vendredi, Pierre-Élie decided to start a new personal project. It’s no surprise that his combined love for refined beatmaking and sophisticated harmonies caught the ears of Nowadays Records who will release his first solo effort “Lux in Tenebris” this fall. While Tenebris’ mechanical beats and twisted melodies evoke a sense of velocity, listening to the flipside “In Lucem” will send you into a state of weighlessness thanks to its multi-layered harmonies and the soulful voice of Clara Sergent.